Alvin Adkins was born in Prince Rupert, British Columbia in 1959. He began his career as an artist at the age of 22. 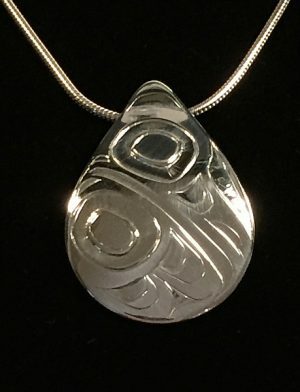 Alvin is a self-taught artist who has become one of the foremost Northwest Coast artists. Over the years Alvin has been counselled by distinguished colleagues such as Dempsey Bob, Freda Diesing, Bill Reid, Robert Davidson and Don Yeomans, all of whom have assisted him in finding his own personal style. His main focus is on producing Jewellery of the highest quality. In addition to gold and silver, Alvin carves in wood and argillite. His craftsmanship and design skills are evident in each exquisite piece he creates. 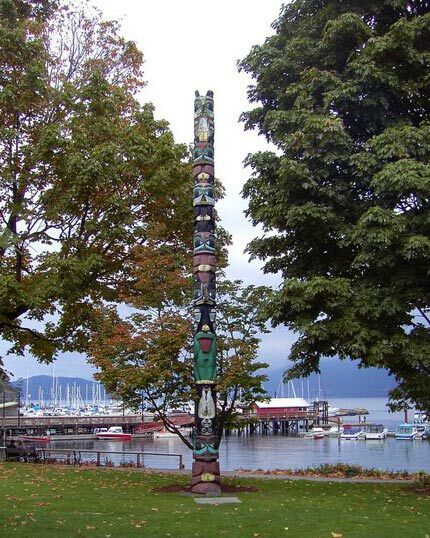 Alvin has immersed himself in the study and production of works in the Haida style. He also creates silkscreen prints, all of which reflect his attention to detail and his superb and imaginative approach to design.